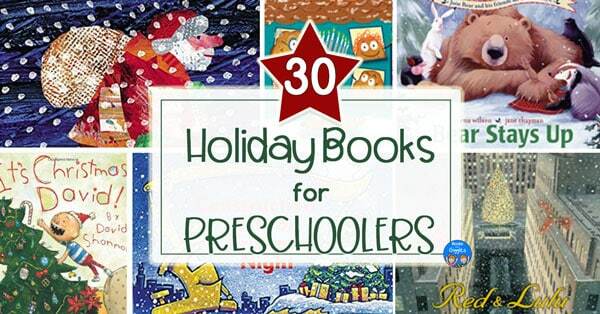 Inside: 30 holiday books for preschoolers, annotated and sorted into categories for you. Whether you’re looking for a new title to read aloud to your class or to your own children at bedtime, I hope this list will help you find exactly what you’re looking for. 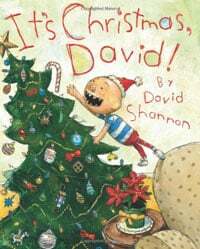 There’s a wonderful new crop of holiday books for preschoolers this year! 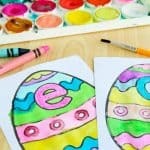 I’ve combed through as many as I could and found you the very best ones for kids ages 3-5. Christmas Cookie Day! I love, Love, LOVE this new book about holiday baking. 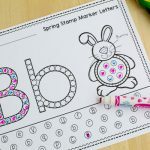 The warm and colorful illustrations and simple yet interesting rhymes make it perfect for preschoolers. If only it came in hardcover! 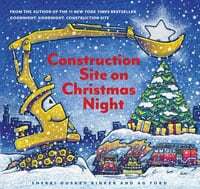 Construction Site on Christmas Night is a warm story of teamwork and giving featuring the construction vehicles from the bestseller Goodnight, Goodnight, Construction Site. 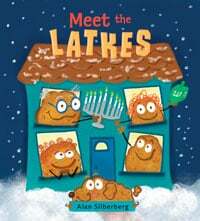 Meet the Latkes is a brand new book about Hannukah. It’s funny and informative, and simple enough for preschoolers. 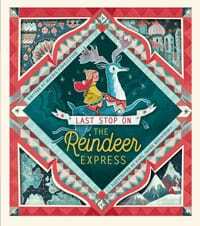 Last Stop on the Reindeer Express looks fanciful and fun, especially for little ones missing distant loved ones. 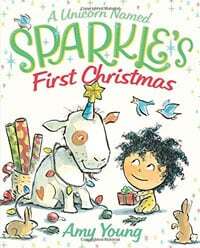 A Unicorn Named Sparkle’s First Christmas – Little unicorn lovers will relate to this cute story about a little girl learning about which Christmas traditions are the most important. 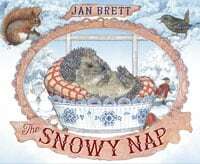 The Snowy Nap by Jan Brett isn’t a holiday book per se, but it fits right in with them. Hedgie the hedgehog watches the other animals experience winter from the cozy comforts of a Nordic farmhouse. 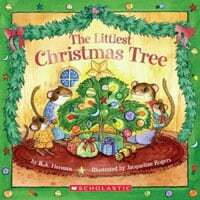 These holiday books for preschoolers can help children understand and talk about Christmas traditions. 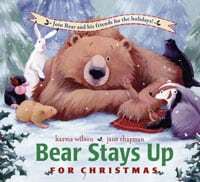 Bear Stays Up For Christmas – If you’ve read Bear Says Thanks (and especially if you’ve done some Bear Says Thanks activities), you won’t want to miss this story. 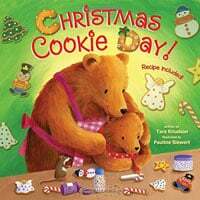 Bear’s friends wake him up from hibernation to share Christmas traditions with him. Santa even makes a cameo appearance! 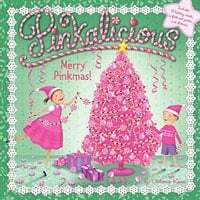 Pinkalicious Merry Pinkmas – Pinkalicious fans will like this cute treatment of Christmas traditions, and adore the pink tree at the end! 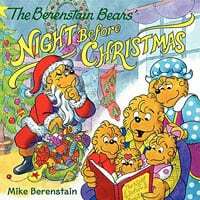 Berenstain Bears’ Night Before Christmas – Papa Bear reads “Twas the Night Before Christmas” – the contemporary illustrations make the classic poem more accessible. 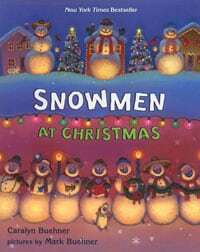 Snowmen at Christmas -This magical story imagines animated snowmen celebrating Christmas while humans sleep. Llama Llama Jingle Bells is sweet and simple. 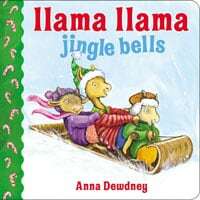 It’s a short concept book about Christmas time, with no plot, but with the familiar rhythm of the other Llama Llama books. This one is perfect for 3-year olds. 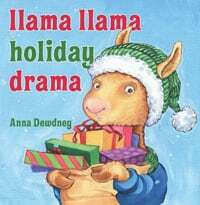 Llama Llama Holiday Drama is a full story about little llama’s struggle to wait for Christmas. 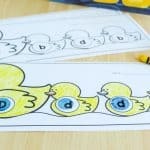 We have a popular and easy ornament craft to go with this story. Sometimes children understand gift-getting better than gift-giving! These books can help spread the spirit of generosity this holiday season. 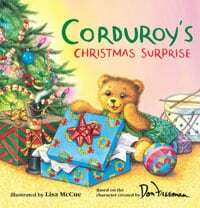 Corduroy’s Christmas Surprise was our family’s favorite Christmas book when my son was a preschooler. It helped him understand gift giving and friendship. We read it over and over! 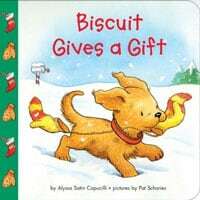 Biscuit Gives a Gift – You can also talk about gift giving after reading this adorable story with favorite puppy Biscuit. 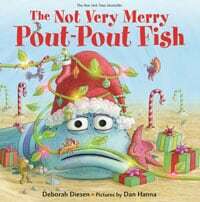 The Not Very Merry Pout Pout Fish is another option that addresses gift giving. 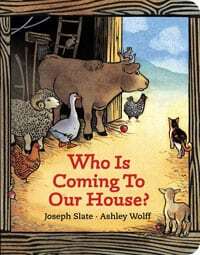 It uses some fantastic vocabulary and has a more involved plot, making it just right for older preschoolers. 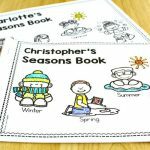 Whether you’re looking or a book to go with a Christmas tree craft, or just want to explore the topic, these choices include something for everyone. 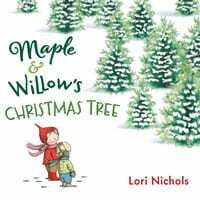 Maple and Willow’s Christmas Tree is another of my personal favorites. Sisters Maple and Willow solve a Christmas tree problem with a creative solution. 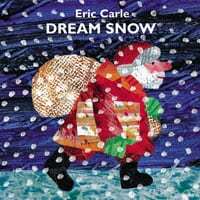 Dream Snow by Eric Carle portrays snowfall on a farm with a Christmas tree lighting at the end. The Littlest Christmas Tree Is about a tiny tree that longs to become a Christmas tree. I created a cookie cutter ornament to go with this story. 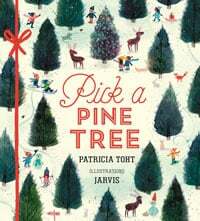 Pick a Pine Tree is all about buying, setting up and decorating a Christmas tree. This is a good one for working on story sequencing. Plus we have a Christmas tree craft to go with it! 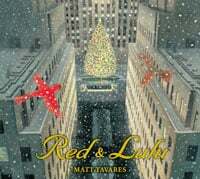 Red & Lulu is a beautiful story about a pair of cardinals who live in the tree which is taken to Rockefeller Center in New York City. 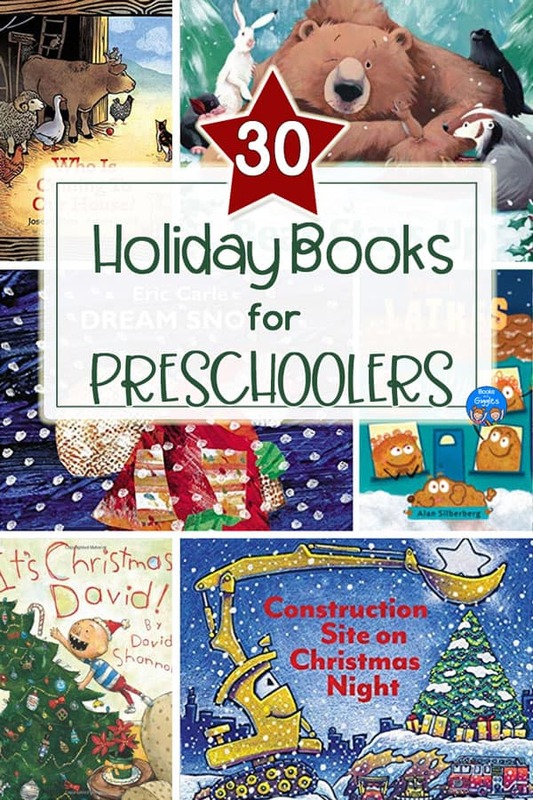 This part of our collection of preschool holiday books is lots of fun! Pete the Cat Saves Christmas isn’t the only Pete the Cat holiday book, but it’s my favorite. 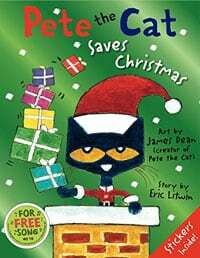 With groovy rhythm, author Eric Litwin tells how Pete saves the day when Santa is sick. 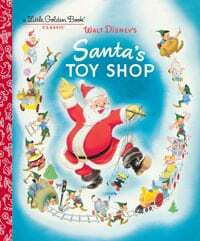 Santa’s Toy Shop is a sweet, classic Little Golden Book with a captivating story that brings Santa Claus to life. 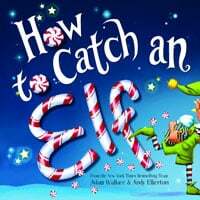 How to Catch an Elf is an uproarious tale of an elf’s narrow escapes at being caught in various elf traps. 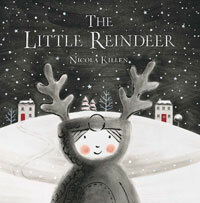 The Little Reindeer is a gorgeously illustrated, imaginative adventure story. 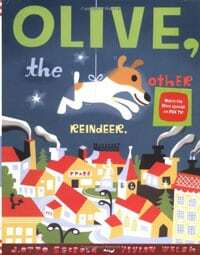 Olive the Other Reindeer is a funny and endearing story of a dog who thinks she is a reindeer. Who Is Coming To Our House? 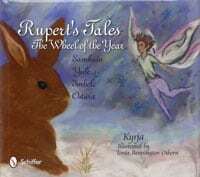 – is a sweet story about barn animals getting ready to receive baby Jesus. Finally, here are my favorite non-Christmas choices for the month of December. The Gingerbread Man is perfect for public schools at the holidays because of its seasonal theme. This one is the classic storyline. 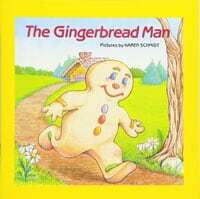 For 9 more fun variations, check out this list of Gingerbread Man Books from Karen at The ABCs of Literacy. 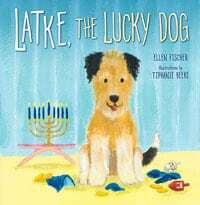 Latke, the Lucky Dog – Kids will learn a little bit about Hanukkah as they follow this cute pup’s misadventures. 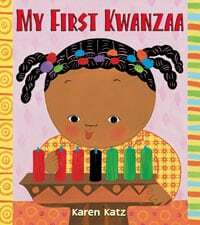 My First Kwanzaa is a lovely explanation of the traditions associated with this African American celebration. If you have a favorite book that’s not listed here, I’d love to hear about it! Want to save this list for later? Here’s a nice image you can pin.